Full instructions for play included! Rory's Story Cubes is a pocket-sized creative story generator, providing hoursof imaginative play for all ages. 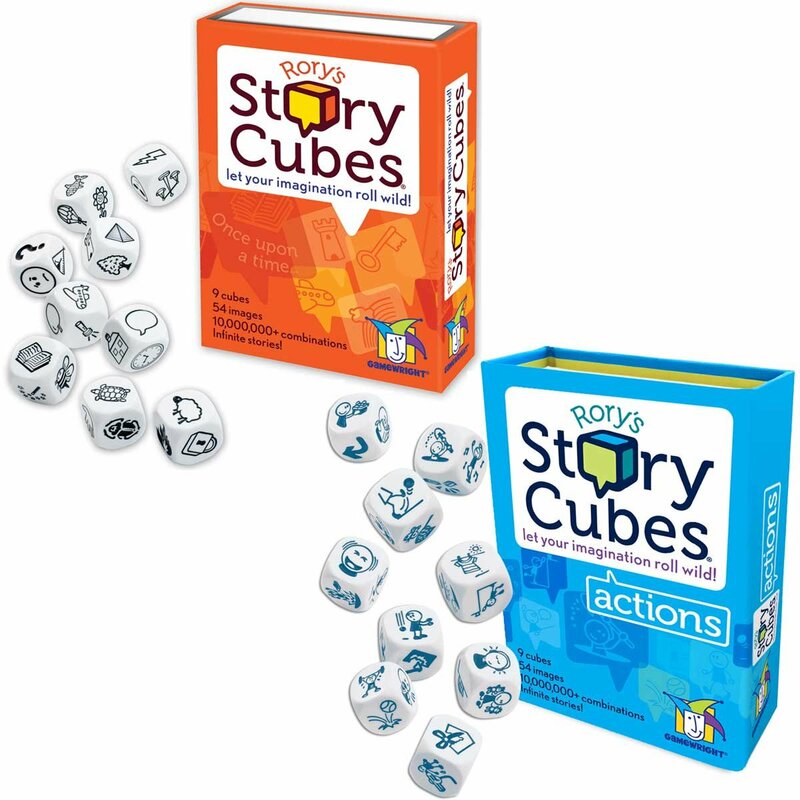 With Rory's Story Cubes, anyone can become agreat storyteller and there are no wrong answers. Simply roll the cubes andthe let the images spark your imagination!